Don't wait to meet your new New York neighors! 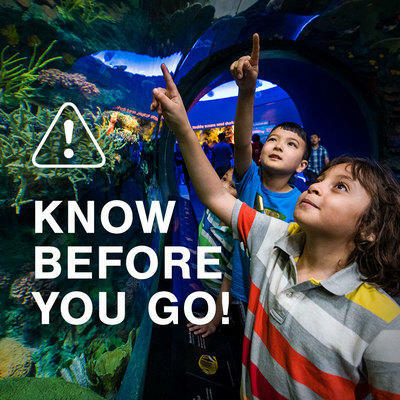 Be sure to check this information to make the most of your visit with us! Ready, set, run! 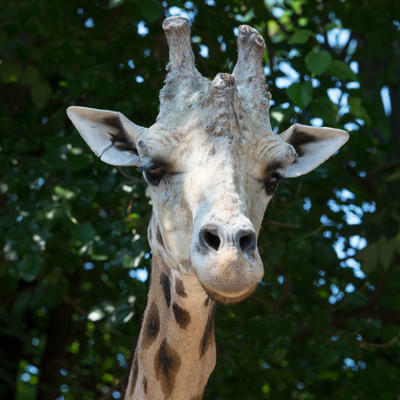 Join us for the annual 5K through the Bronx Zoo and run for giraffes. NEW! 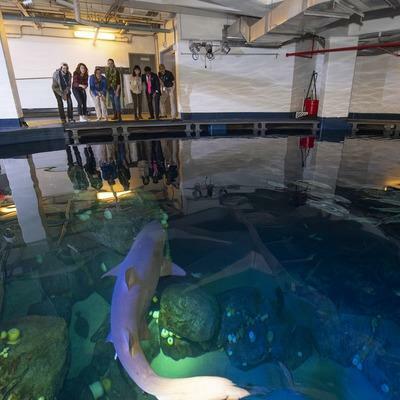 Exclusive experience at Ocean Wonders: Sharks! Your tax-deductible gift supports cutting-edge exhibits, first-class animal care, and in-depth research to help threatened wildlife survive and thrive. Sign up for zoo news to get a paw up on special offers, as well as the inside scoop on new babies and more. Thanks for signing up! You’ll receive an email confirmation shortly.